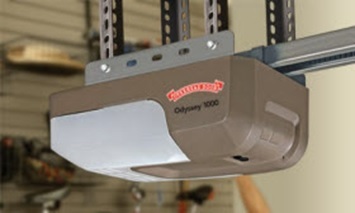 Overhead Door Company of Cedar Rapids and Iowa City, Author at Overhead Door Co. This probably goes without saying, but a green, well-groomed lawn is crucial to curb appeal. Beyond the exterior color and condition of your home, the state of your lawn is likely the next noticeable feature. Mow regularly and patch up any dry areas with some water and a little TLC. If water drainage is an issue for your lawn, install a rain garden in troubled areas to absorb the excess moisture (plant-types may vary depending on area). Plants and flowers can also make a statement about the look of your lawn (good or bad). Avoid an abundance of plants or overbearing sizes that can make your lawn look full or unkept. Keep plants well-groomed and watered for a fresh looking lawn. Don’t have the time for regular up-keep? Consider adding low-maintenance shrubs and plant life to add an instant boost of contrast to the look of your lawn. If your exterior paint color is still in good shape but lacking a finished look, pull it together with an accent color or a contrast tone in small areas like the exterior trim, front door or plant holders and boxes. 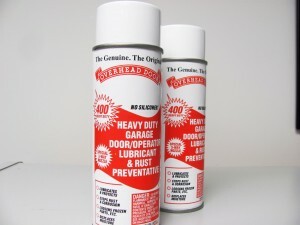 This relatively quick and easy fix can add a lot of bang without breaking your budget. 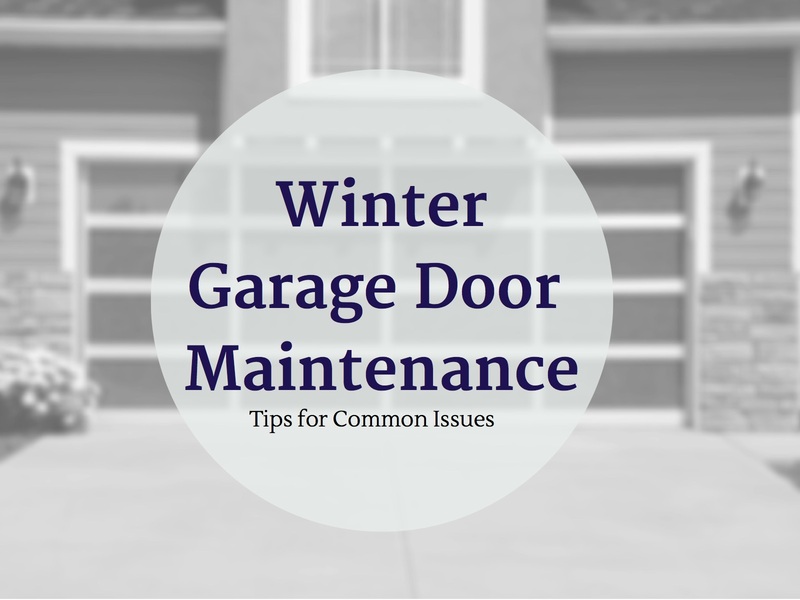 Just because your garage door has a lifetime warranty, doesn’t mean it’s style does. 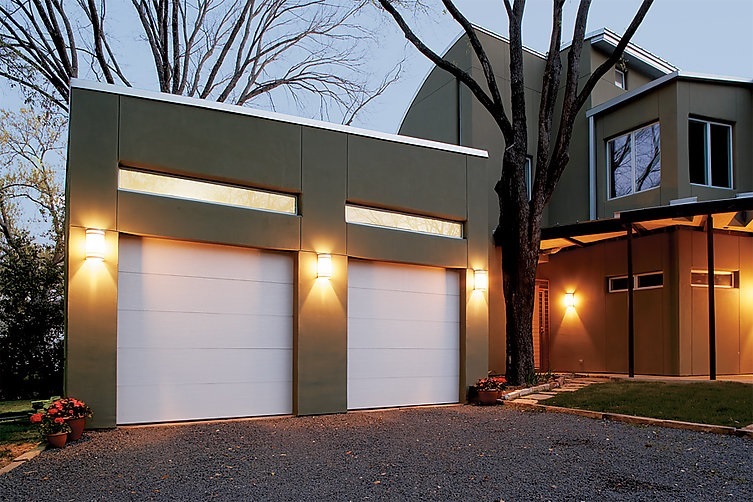 If your door detracts from the rest of your home and lawn, consider updating. 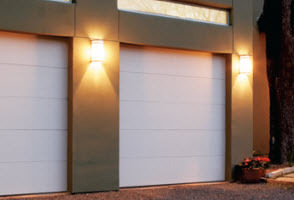 Newer models, such as Overhead Door’s Courtyard Collection offer energy efficient and aesthetic features that can add visual appeal and reduce seasonal costs to your home. 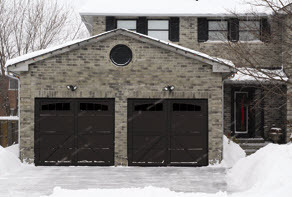 Check out Overhead Door’s line of modern steel, wood and aluminum garage doors that are beautifully crafted and offer a signature look to your garage and your home. If your house is missing a sidewalk or your paved garage entrance is leading people to the wrong door, create an path using stone or pavers to guide people to the preferred entrance. If you already have a defined pathway but desire something more, consider adding shrubs, flowers or lighting to the path. Doing this will define a path that visitors will take notice of and use. Add warmth and welcome to your home by adding outdoor lighting. The entranceways above exterior doors are a great place to start and can be relatively inexpensive. Consider the style of your home when choosing light fixtures (recessed vs hanging vs wall styles) and how you would like them to work (sensor vs switch). Lining the entrance to your door is a great way to help visitors enter and exit your home. Try a solar solution for long-term savings. Finally any patios or places that you spend leisure time can also benefit from lighting. In these areas low or accent lighting may be preferred.